ESRA has developed a partnership with the University of East Anglia (UEA) for Specialist Clinical Masterships MSc in Regional Anaesthesia with a 10% Discount for ESRA Members starting from the May 2019 module! 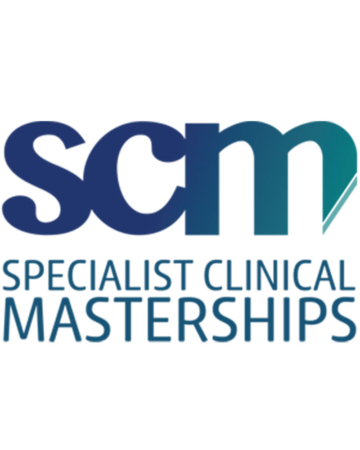 Regional Anaesthesia has long been the most popular specialisation for trainee anaesthetists and now ESRA and SCM are bringing you the first higher degree qualification in Regional Anaesthesia (RA) in the UK. The MSc offers a tangible qualification that is ideally suited to practicing anaesthesia trainees and experienced practitioners wishing to progress in or understand the deeper principals of RA. The highly flexible (blended e-learning course) can be undertaken while in full time practice or whilst undertaking a fellowship.